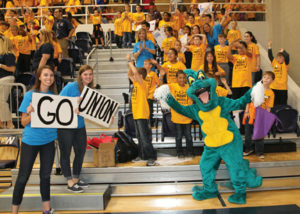 Union County Public Schools is always looking for new ways to captivate their students and engage with the community. This year, they did both through a new literacy push in partnership with United Way. 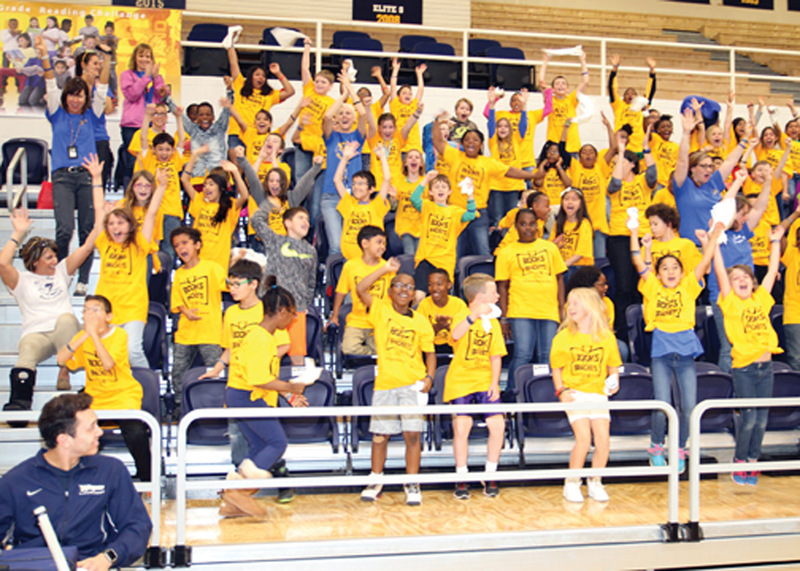 Called “ Books & Brackets,” the literacy awareness program generated intense completion throughout the month of March among all 30 elementary schools, with the schools reading the most minutes advancing each week in a bracket mirroring the March Madness basketball tournament. Given our ongoing focus on education, and in particular on 3rd grade reading, United Way helped sponsor the program and collaborated with UCPS to promote it. By the end of the challenge, the system’s approximately 3,000 third graders had read a staggering 26 million minutes of books. Well beyond that high-profile push in March, UCPS’s partnership with United Way extends all year long. Dr. Tom Bulla was United Way’s 2016 Day of Caring chair for Union County, and will again serve as our Day of Caring chair this fall, helping us engage more than 1,300 local volunteers in some 130 projects across the county. Current and retired UCPS employees have been involved on our Community Investment councils to determine where United Way funding can generate the greatest local impact, and others volunteer with United Way year-round. Most of all, UCPS gives back very generously, recently winning our Top Employee Campaign award for raising over $195,000 for United Way.